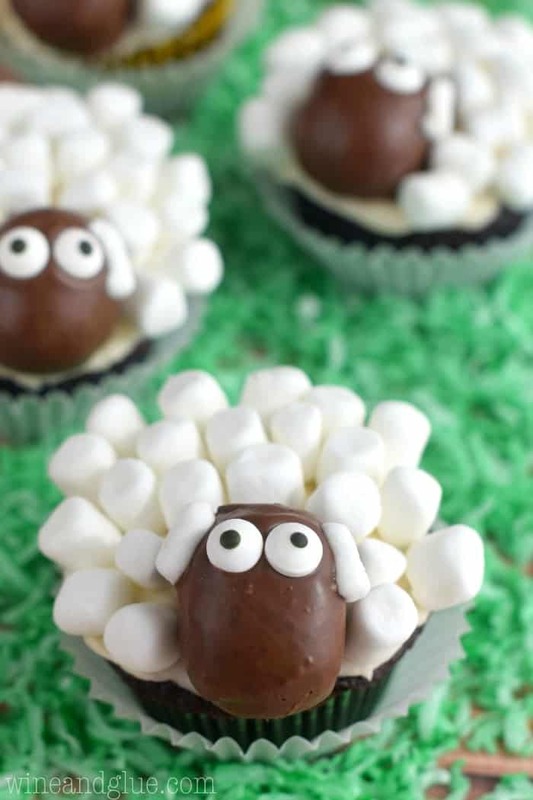 Sheep Cupcakes! Cute and unbelievably delicious!! 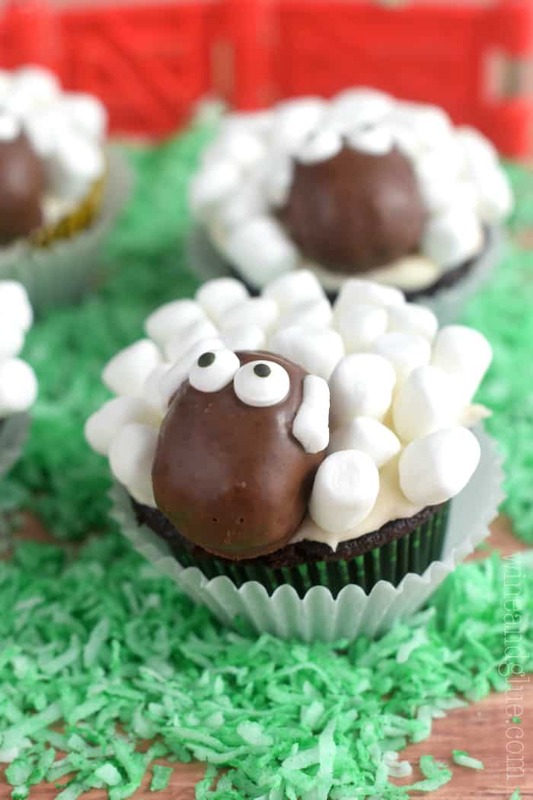 I originally made these sheep cupcakes back when Gavin was turning five for his Skylander party. Aren’t they almost too cute to eat? 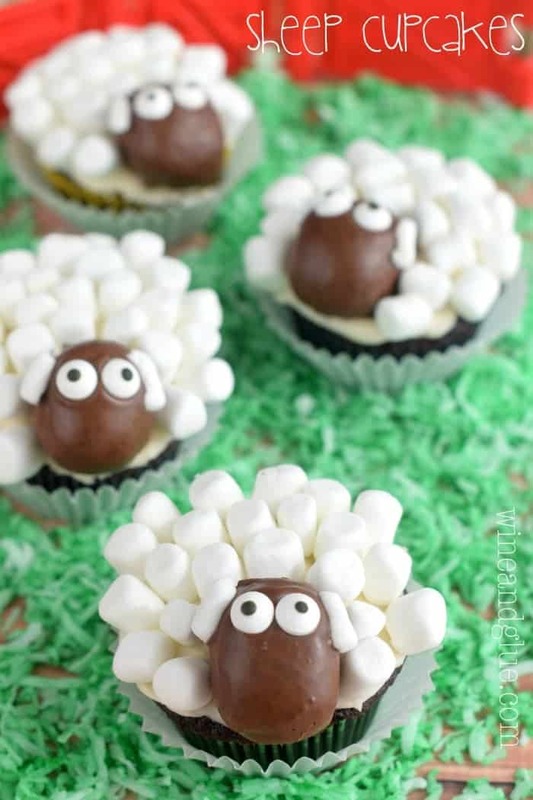 Well, since it’s almost Easter, and sheep are so cute and spring like, I thought the recipe and the photos could use a little updating. Well . . . that and we had another Skylander party. These bad boys are completely from scratch. They have an awesomely moist chocolate cupcake body, that is just so good! You make 24 cupcakes, but I only needed 16 cupcakes for our party. The rule of sheep head here is that you get about four sheep for every cupcake that you crumble and add 1/2 tablespoon of frosting too. And this frosting is kind of ridiculous. Like hand me a spoon ridiculous. You use some little candy eyes for the eyes, and you rip the sides off a mini marshmallow for the ears (about 1/3 of a mini marshmallow = one ear). Fact: I have eaten two sheep heads while writing this post. Add in the eggs, milk, vegetable oil, and vanilla. Stir until the batter is fully combined. Bake for 15 to 18 minutes (in two batches), or until a tooth pick inserted in the middle of a cupcake comes out with just a few crumbs. 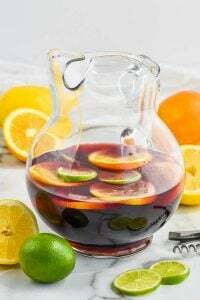 Allow to cool completely. To make frosting, beat the butter until fluffy. Then add the powdered sugar gradually, one cup at a time. Add in the vanilla and milk. To make the sheep heads, break up four of the cooled cupcakes into crumbs. Mix in two tablespoons of the vanilla frosting. This will make approximately 16 heads. (1 cupcake + 1/2 TBSP of frosting = about 4 sheep heads) Roll the mixed frosting and cupcake crumbs into 16 ovals for heads. Place the heads on a wax paper lined plate for about 15 minutes. Then me them to the refrigerator. Melt the 2 cups chocolate chips. Taking just two or three sheep heads out of the refrigerator at a time, drop them in the chocolate and then use a spoon to cover completely. Pull out with a fork and tap it on the edge of the bowl to get off the excess chocolate. Set it on the wax paper. Break a mini marshmallow up into thirds. Use the two outer thirds for the ears of the sheep and two candy eye balls for the eyes. Let dry completely. Repeat with the rest of the sheep heads. Frost the cupcakes with a small amount of frosting, just enough to cover the top. Set a dry sheep head on top. Then surround the sheep head and the rest of the top with mini marshmallows. Repeat with the rest of the cupcakes. The cuteness factor here is off the charts. I can seriously barely take it. This is great! Thank you so much Mir! I usually don’t comment but this are just so stinking CUTE! And I recycle past ideas for birthdays too <—that's such a win in my book! Oh my goodness, Lisa! These are ADORABLE! Sharing right now on FB and Pinterest! Wow! 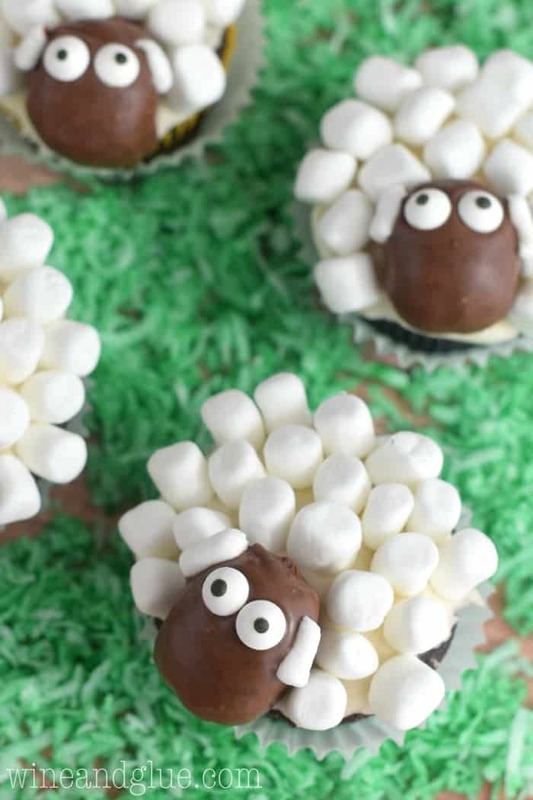 What These sheep cupcakes aree so adorable and they look very delicious too! I’m not familiar with Skylander, but my boys really like Shawn the Sheep right now, and this looks just like him! 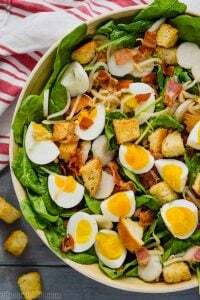 Thanks for the recipe – it’s darling. Thanks Sandy! I hope your boys will like them! So yummy! Thank you so much for linking up with us… Featuring you this Friday! Thank you so much Desiree!! Thank you- I looked at quite a few sheep cupcake recipes and you had the best description of how to make the head without anything fancy. Worked great and enjoyed by all!!!! Catherine, thank you so much for taking the time to come back and leave this comment! I’m so glad that it worked for you! I just adore your sheep and plan to feature them in my next blogpost that I am just composing. Containing cute sheep thingies. If for some reason you don’t agree with that, just send me an email! Thanks for an awesome tutorial, I’m totally going to do this! Ha! This cracked me up. Thanks Deborah! Hi, i’m making 40 sheeps. Do you know the time you spend on it? I’m sorry, I’m so late answering this Jessica. I don’t know how long they took me. I would guess you would need at least two hours. How far in advance can I make these cupcakes? Would they sit well for 2 days? I’m sorry Alice! I’m really late in getting back to you. For anyone else wondering, I would make the cupcakes and the sheep heads and refrigerate them and then assemble right before. The marshmallows will get all weird if they are made two days ahead. Hi these are great. Are they cup cake size (uk) or muffin size? I’m sorry Hollie, I don’t know how to answer that. 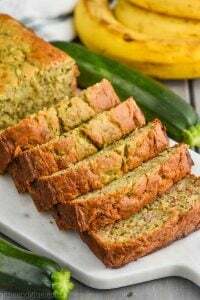 In the US, the muffin tins are used for cupcakes and muffins . . . These are absolutely adorable! 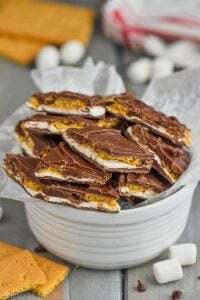 But, instead of all the work of making the sheepshead’s just use Reese‘s peanut butter eggs they look perfect. Is the oven temp in degrees fahrenheit or celsius?